A loss prevention solution that detects and recognizes bottom-of-the-basket (BOB) items ensuring they are added to the transaction to increase store profits. 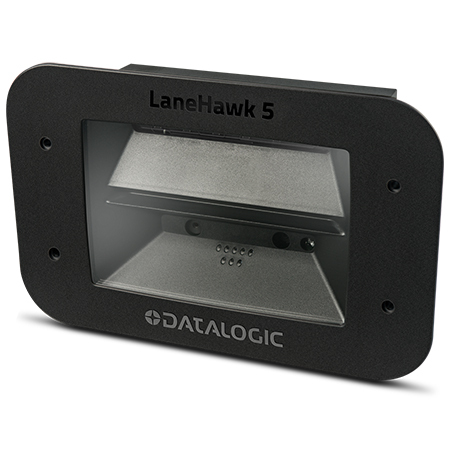 LaneHawk™ LH5000 is a loss prevention solution that turns the bottom-of-the-basket (BOB) into profits in real-time. This unit detects and recognizes items as part of the transaction, ensuring that stores get paid for their BOB items. Like its predecessors, the LH5000 utilizes advanced Visual Pattern Recognition (ViPR) software plus newly added support for 1D bar codes and Digimarc Barcode digital watermarks to eliminate up to 90% of shrink caused by Bottom-Of-Basket (BOB) items. Unlike any other BOB loss prevention system, the LaneHawk system is integrated into the retailer’s POS creating a powerful solution to quickly and effectively increase store profits in real-time. The LH5000 system will detect and recognize items that pass by the camera and send their GTIN information directly to the POS. Before payment, the cashier verifies the items that were found under the basket, adds those items and then finalizes the transaction. 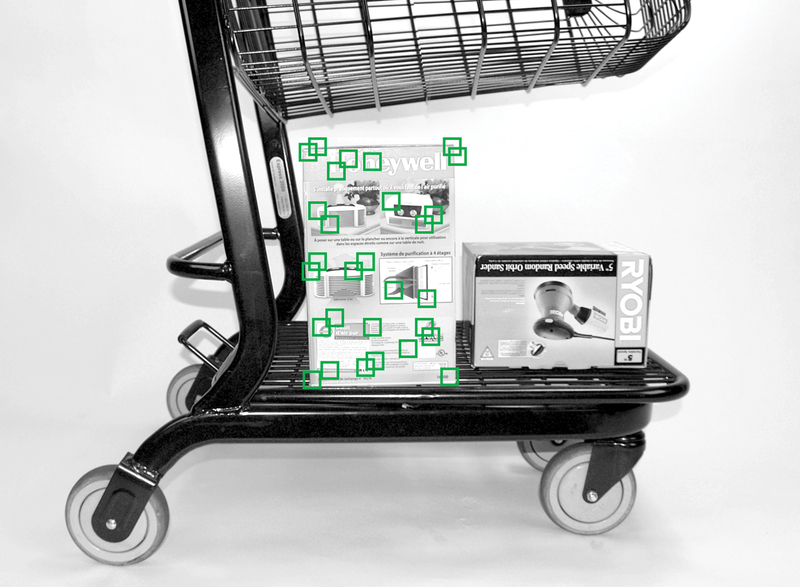 Simply stated, the LaneHawk system is the best to ensure all items on the bottom of shopping carts are paid for. A database of high resolution images (called a modelset) is created containing the product packaging of common BOB items. ViPR extracts key points (feature points) from these images to create a unique identifying pattern for each UPC, similar to a fingerprint. When a product passes the LaneHawk LH5000 unit, an image of the product is captured and the ViPR software is used to extract feature points from that image. The ViPR software is then able to identify the product by matching the pattern of feature points from the image to the patterns of feature points stored in the modelset. These computations are streamlined to produce results in a fraction of a second, which allows the recognition to happen in real-time.